Peter Glichrist had already won the 150Up defeating Pankaj earlier in the week, so sweet revenge for Pankaj to defend his Timed title. The U21 saw S. Shrikrishna (India) defeat Ishpreet Chadha (India) and the Women event saw Arantxa Sanchis (India) Finsh over the top of R. Umadevi (India). Overall this was a great 8 days of Billiards and all goes well for the future of the sport of Billiards as this could have been so much bigger if but the time frame stopping at least 6 countries from getting their visas. As it was there were 47 players from 10 countries in the Open events, and the Women’s and Under-21 saw there is a future for both events in coming years. The Championships were played at the newly opened Oceania Snooker Academy and Billiards & Snooker Association of South Australia joint venture in Adelaide and received great reviews from all the players, officials and spectators. Twelve new Shender tables provided a great venue for a World Championship and the conditions were very good for all players. 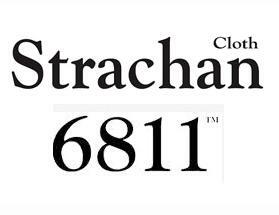 Thanks to the IBSF Sponsors in Shender, Saluc for the Pro Cup balls and WSP for the 6811 cloth. The Referees were fantastic and worked very hard throughout the Championships and it is not possible to host such events without these dedicated people. The Live Streaming received some rave reviews as being of the highest quality so thanks to Dan Lynch from Cueball TV for all his efforts. 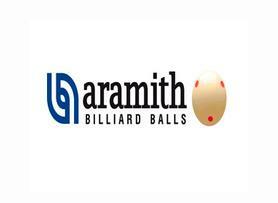 We look forward to the coming years as Billiards grows in popularity around the world.